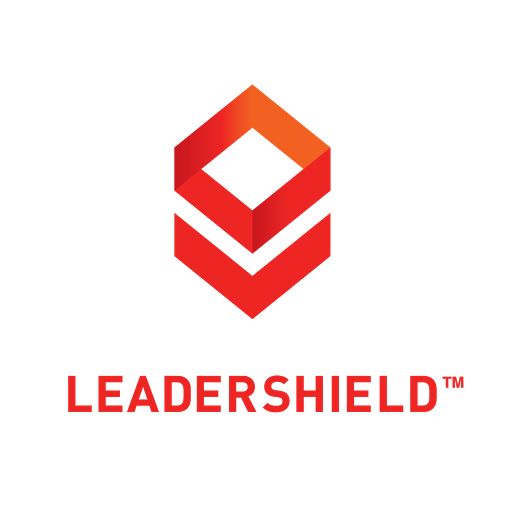 Local businesses look to LeaderShield to help them attract new customers – and much, much more. Unlike most SMB agencies, we have the horsepower to handle even the most labor-intensive jobs. From managing your business email lists and ad campaigns, to requesting and replying to customer reviews, our expert team does it all. We’ve pioneered the “outsourced” Marketing Officer approach, assigning designated Account Managers to work alongside your in-house team, to deliver top notch results.